With the support of our skilled professionals, and their immense technical expertise, we have scaled great heights of success in supplying and exporting world-class security panels and surveillance systems. 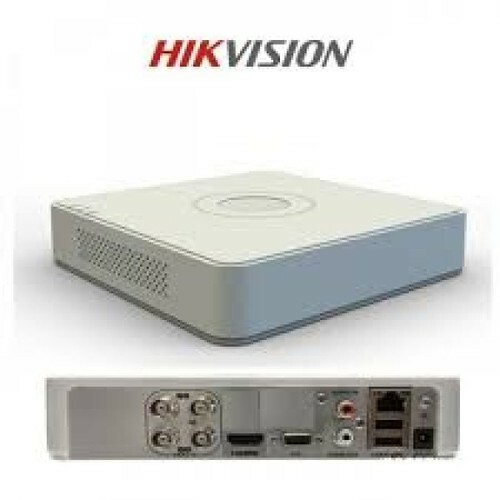 We are engaged in offering Close Circuit Television - CCTV, CCTV Cameras, Audio and Video Door Phones, EPABX Products, Security Systems and Access Control which includes X-Per Standalone DVR, Avtech IR Camera, TVT Standalone DVR, Standalone DVR, Kamwatch DVR Card, IR Dome Camera, Hikvision Standalone DVR, Dome Body Camera, Electronic Door Lock, Alba Urmet Door Phone, Commax Door Phones, Products & Services, Close Circuit Television - CCTV, Audio and Video Door Phones, EPABX Products, Star Epabx, Accord Epabx, Aadhunik EPABX, Products & Services, Close Circuit Television - CCTV, Audio and Video Door Phones, EPABX Products, Security Systems, Magnetic Contact, Pet Immune PIR Motion Sensor, Panic Switch, High Power Sounders, Finger Print Time and Attendance, Proximity Reader and Standalone Finger Print amd many more. The electronic security and surveillance products are acclaimed for their multi functionality and user friendliness by clients across the nation. Apart from this, we also offer prompt and reliable installation services for our products. Our organization has tie-ups with some of the most eminent, and certified vendors of the market. They supply us products that are manufactured using breakthrough technology and quality proven components. We make sure that the product range is tested on the basis of various quality parameters before it gets dispatched to the clients. With our sincerity and diligence, we have acquired a wide client base all across the Indian Subcontinent, and retained the trust of each patron.